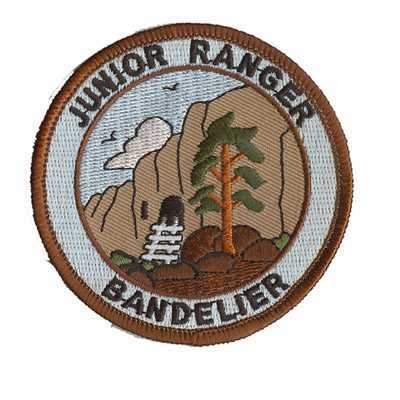 This embroidered patch was created for Junior Rangers Bandelier 4th to 6th Grade. Accepted file types: jpg, jpeg, gif, png, pdf, psd, ai, bmp, eps, tif. © 2019 American Patch & Emblem Company, Inc.
Website by Prager Microsystems, Inc.